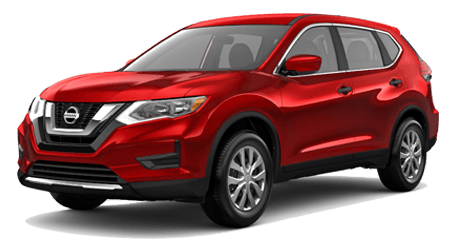 Here at our new and used Nissan dealership in Tifton, GA, we have a number of quality pre-owned vehicles to explore, all at driver-friendly prices, so feel free to shop our selections online from the comfort of your Albany home today! Our site has made it easy to learn more about our used cars for sale, and we invite all motorists in the area to take advantage of our filters to enjoy narrowed down search results. You can discover used cars by year, make, trim or even body style! Looking to stay within a particular price point? We have different categories to choose from, so input your filter and start shopping! As your Nissan dealer that serves nearby Moultrie, Georgia, we're eager to introduce you to the used car that complements your needs. Our Nissan sales department is up-to-date on all the pre-owned vehicles we have in stock, and we offer a range of financing services for drivers of all credit scores to take advantage of. Feel free to kick off your used car search by sending our team in Tifton, GA a loan application online! With so many sleek used cars to explore, finding the one that suits your search is a breeze here at Tenneson Nissan. 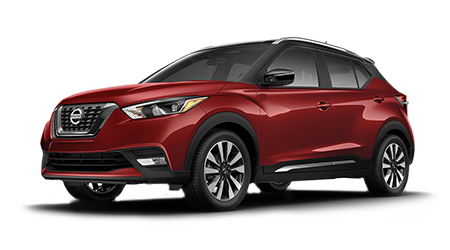 We have options the entire family can enjoy, such as nimble Nissan Versa Note models, stylish Altima sedans and powerful Frontier pickup trucks. We even carry a number of used cars for sale from other reputable auto brands so that all drivers in the Valdosta, GA area can secure the pre-owned model they've been searching for. Our staff is familiar with all the pre-owned vehicles our car dealership in Tifton has to offer, so don't hesitate to contact us to learn more about the used Nissan Sentra that has caught your eye. Each used car Tenneson Nissan acquires undergoes a thorough inspection process so that we can attest to the overall quality, structural integrity and safety of every vehicle we sell. Discover the peace of mind that comes from purchasing a pre-owned car from our dealership, shop our selections online now!